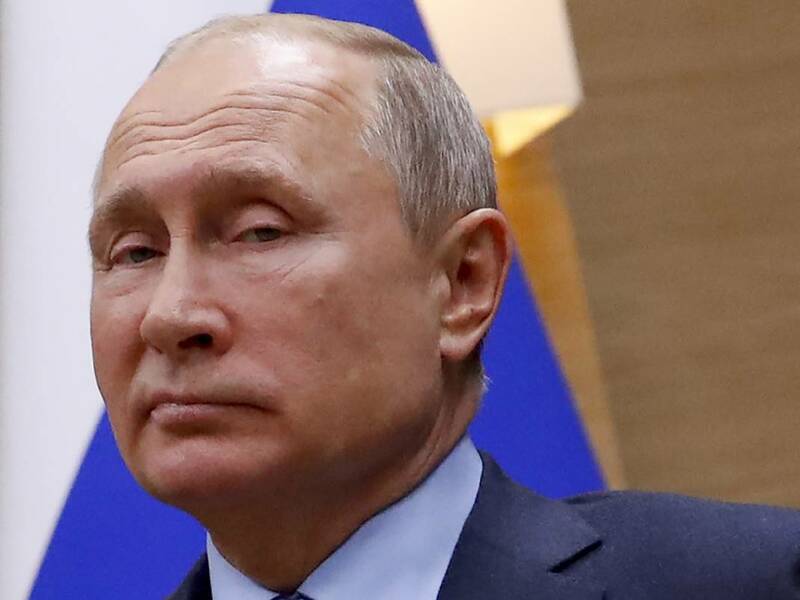 Putin's remarks to Russian news agencies on Wednesday came a day after U.S. Secretary of State Mike Pompeo announced at a NATO meeting that Washington will suspend its obligations under the Intermediate-Range Nuclear Forces Treaty (INF) in 60 days, citing Russian "cheating." 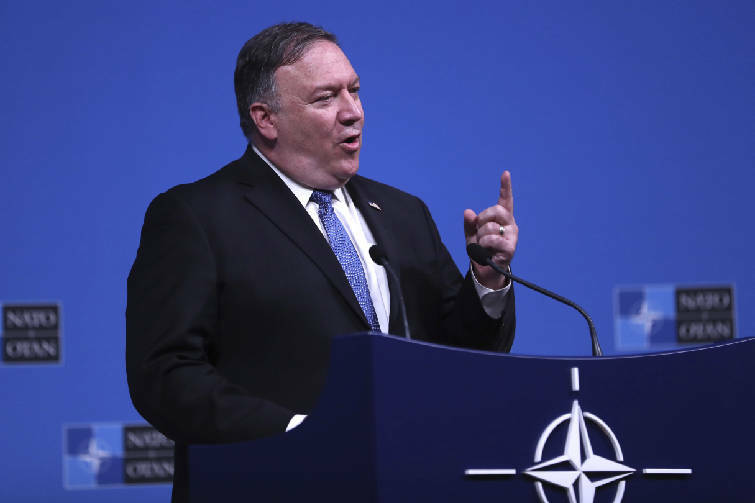 The U.S. has shared intelligence evidence with its NATO allies that it says shows that Russia's new SSC-8 ground-fired cruise missile could give Moscow the ability to launch a nuclear strike in Europe with little or no notice. Russia has denied the accusations.